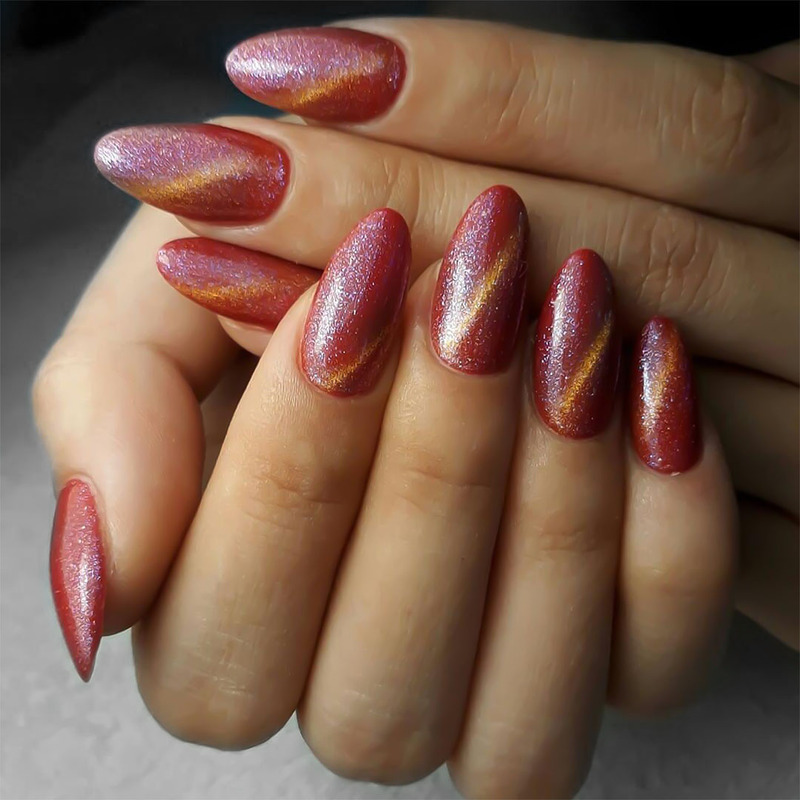 There is something about perfect nails that makes women crave for them so bad. 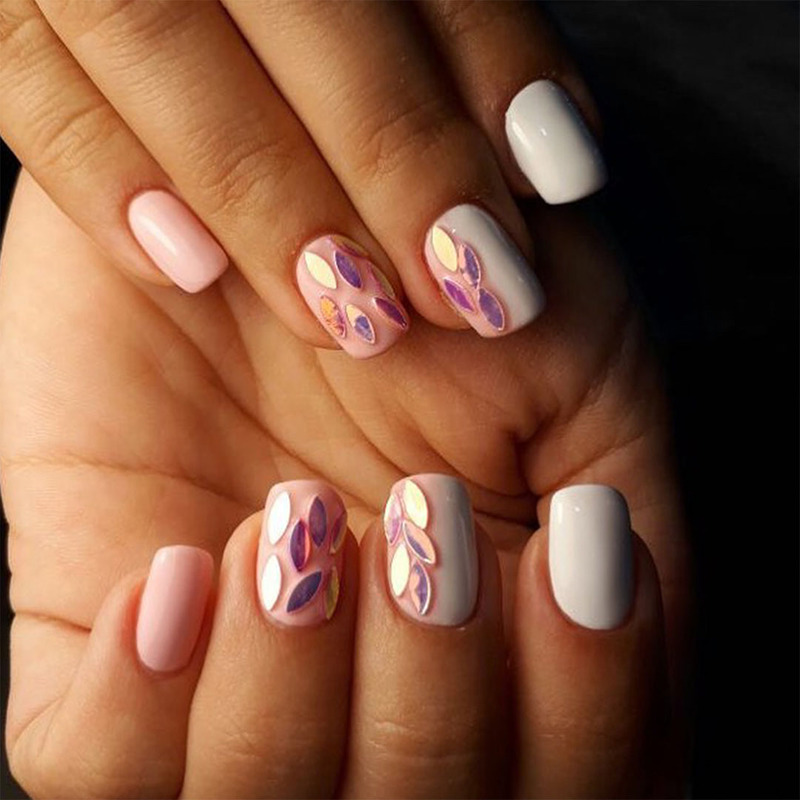 If anything, a new manicure delivered by a professional nail spa in JLT can help improve your mood, and add to your confidence in a way that is simply unparalleled – and that is just what the team at Black and White Salon is here to help you achieve! 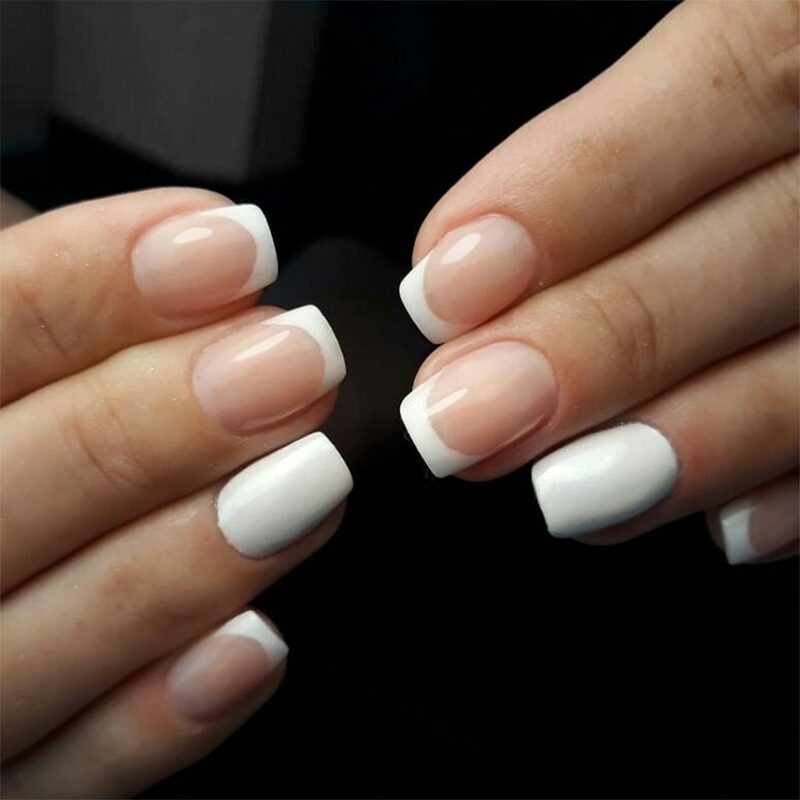 At Black and White, we believe having perfect nails is one of the most fashionable things a woman can wear. That’s why we are experts in Manicure, Pedicure and Nail Extensions! We will give every customer the confidence to wear those killer heels with the perfect pedicure and feel amazing. 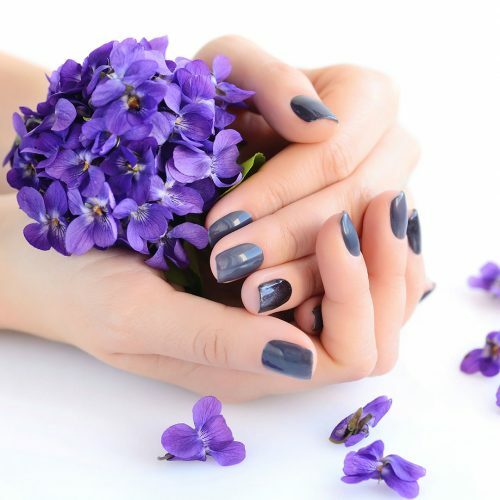 Hand yourself over to us and let the experts give you beautiful, fashionable and soft hands and feet. 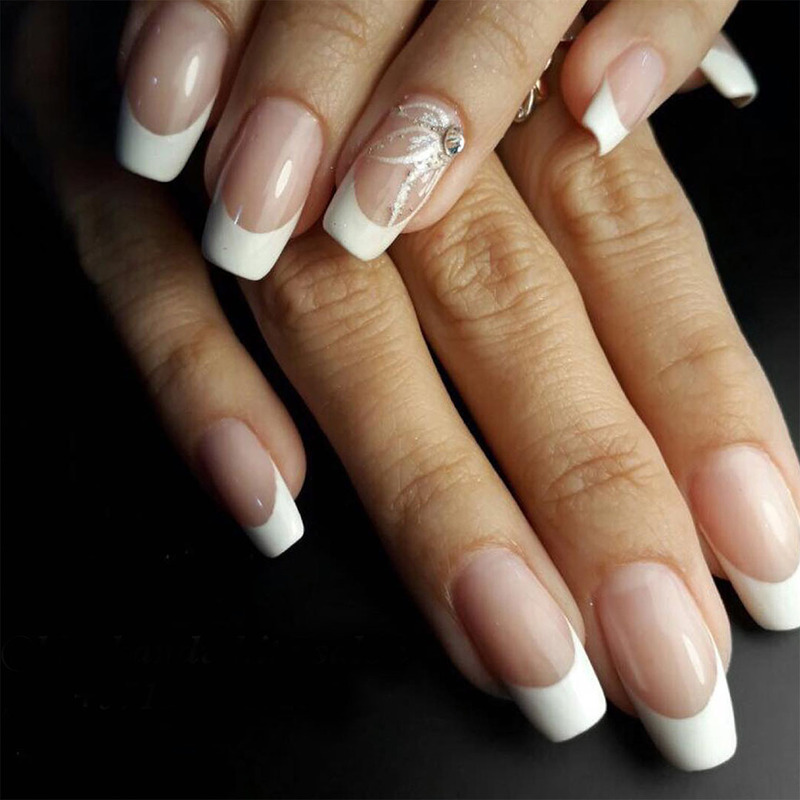 When you visit our salon, the one thing that you can be assured of is that your nails will remain in optimum condition. 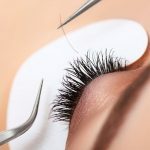 This is because we offer an extensive variety of fabulous treatments using only the best brands. 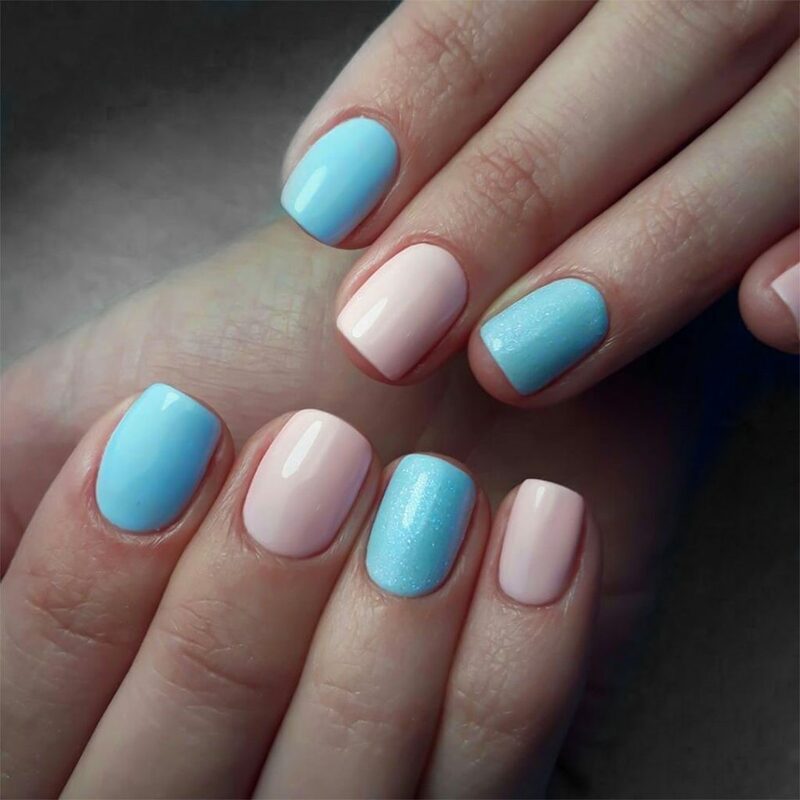 If you want elite level nail extensions, then we offer these from top names like O.P.I and CND. Apart from that, we also use products from Morgan Taylor, Gellish, Kinetics, Essie and more to give you perfectly groomed nails. 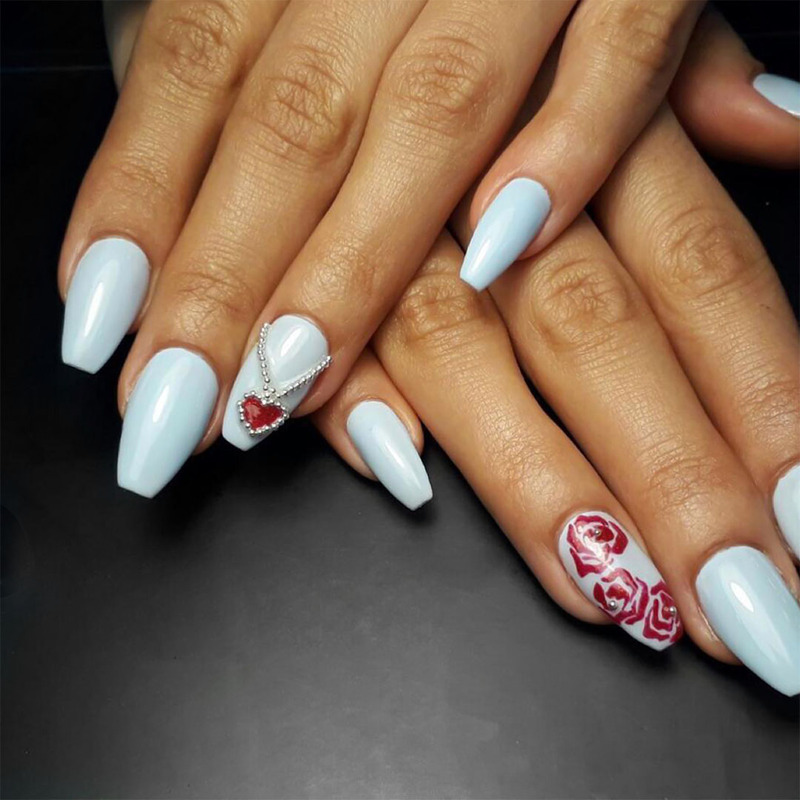 As a trusted nail salon in JLT, Dubai, we combine a range of personalized services and treatments with a modern approach to guarantee the satisfaction of our clients. 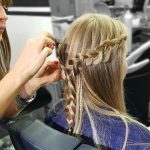 All of this is delivered in a setting that oozes of serenity, which results in the sort of experience that you will not find in any other salon across Dubai. We have a team of highly qualified and trained nail technicians who deliver world class customer care and follow the highest standards of hygiene. For treatments and services personalized to fulfill your needs with a soothing selection of renowned brands, book your appointment at our salon by calling us at +971 4 447 8041.You can also drop us an email at info@blackandqwhite-salon.com or fill in our online contact form, and we will respond to you as soon as possible.